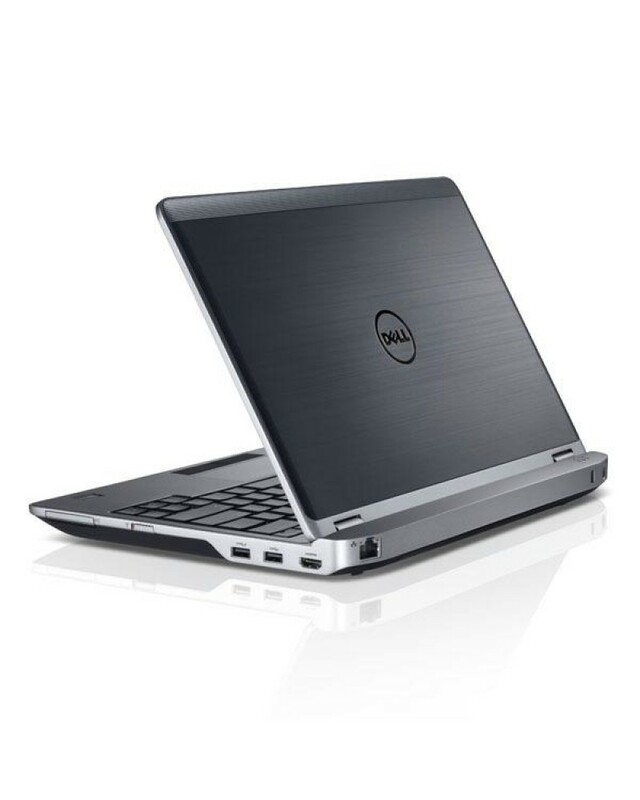 The superb Dell Latitude E6220 with 4GB of memory , 160GB hard drive and an Intel i5 processor. 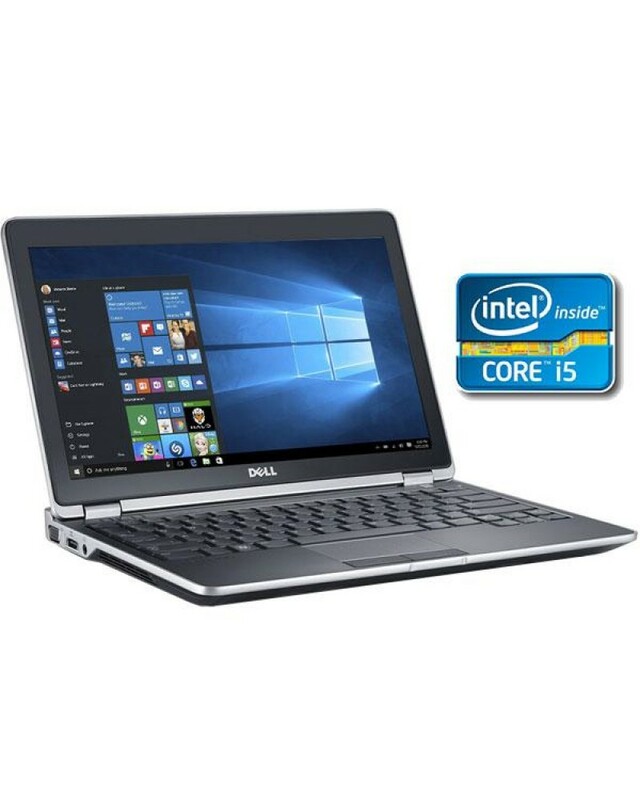 This a great laptop, light and portable, and ready to use out of the box. 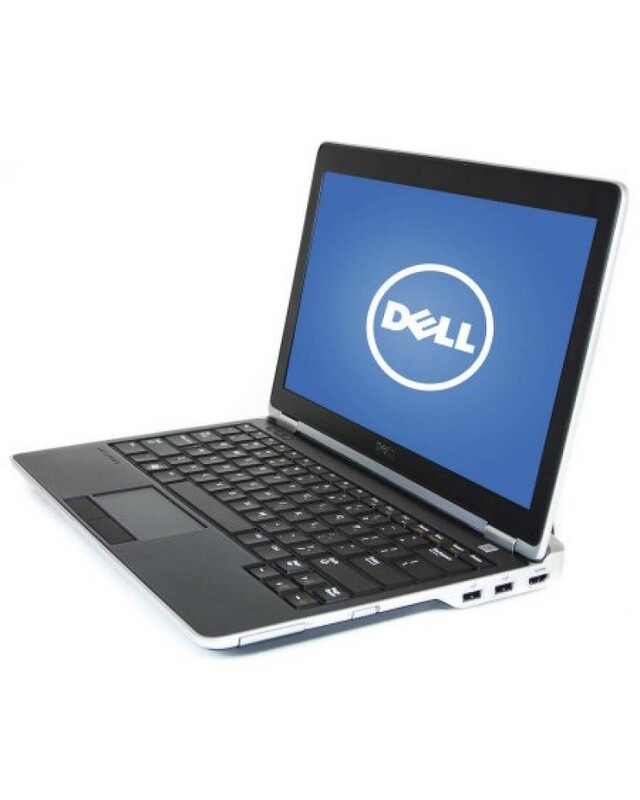 The E6220 is very reliable, and is perfect for normal day to day use. For today only, we are including a free 2 year warranty. 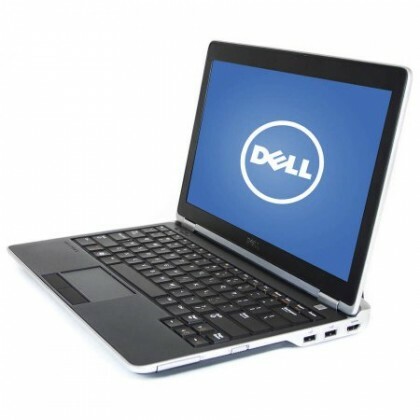 …this powerful and visually pleasing laptop from Dell is reliable and sturdy. 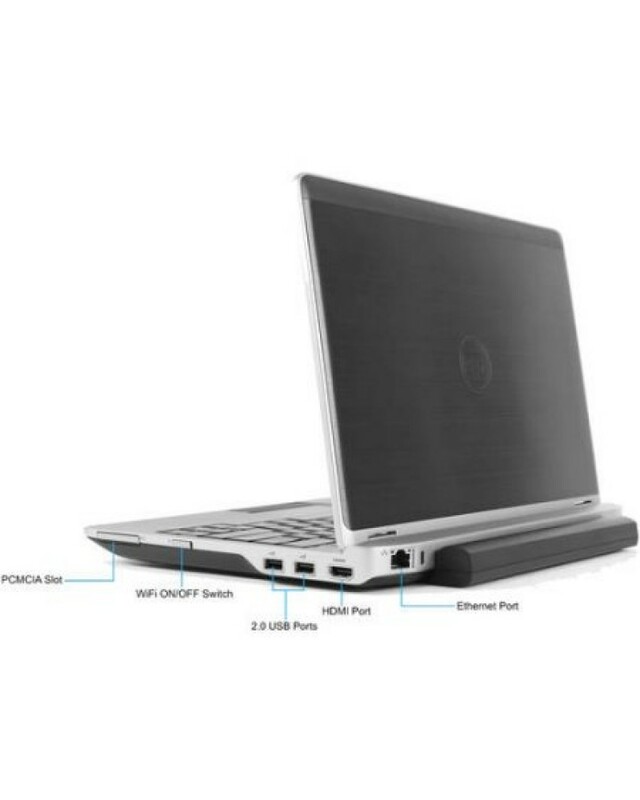 It is also extremely light and portable. 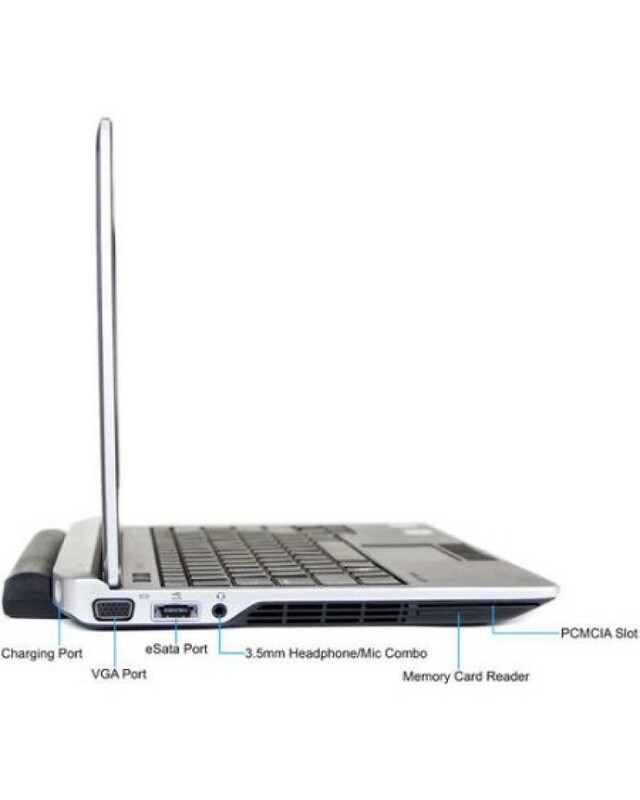 This E6220 is priced very competitively due to some small dents on the lid, however this are purely cosmetic and do affect the performance of the laptop at all.